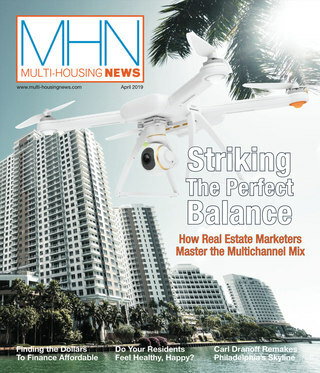 Miss out on any MHN articles in April? Here are five of our most popular articles for the month. 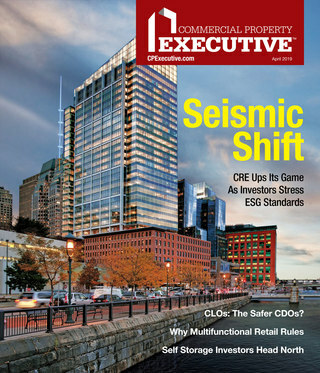 The senior managing director and co-head of U.S. Acquisitions examines multifamily finance trends and explains why investors should keep an eye on Class B suburban assets.